Tyre review data from 16 tyre reviews averaging 45% over 155,400 miles driven. Sorry, we don't currently have any questions and answers for the Minerva minerva F105. Why not submit a question to our tyre experts using the form below! Have you driven on the Minerva minerva F105 tyre? 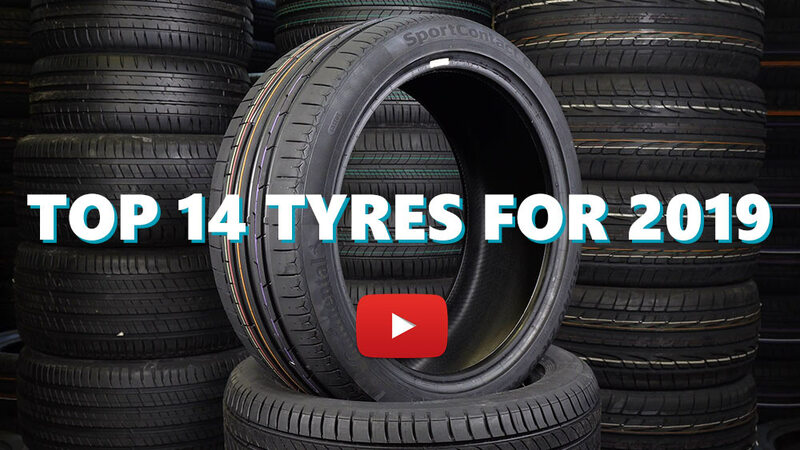 Please help millions of other drivers make an informed tyre choice and pick the correct tyres for their car by submitting your review of the minerva F105. Horrible. My gf had these fitted on the rear of the car when she bought it. When driving 30kmh through a hairpin in the wet, they decided to step out -> Oversteer.. Extremely dangerous. had Vredestein Sportrac5 at the front. Replaced these Minerva's for Sportrac5's asap... So now Sportrac5's all around. Tires have less then 5000 miles and the belts have separated on 2 of the 4 so far. Worst tires I have ever purchased ! Total sham.... Haven't even lasted 8 months, both front tyres are shot to bits..